They are towing what looks like a single axle FC, I'm guessing a 20 footer. Would like to see them all occupying that little trailer, but that's not in the ad. What really cracks me up though, is each of these families starts out in their garage... A perfectly organized garage that has their various sports equipment all neatly arranged on the spacious walls. And the Airstream folks are the most absurd, with individual golf clubs, fishing poles, and a variety of other things displayed on the walls ... including an UNCASED GUITAR. Who displays a guitar in their garage? Who are these people? Its all supposed to appeal to fastidious well off types that need to have a Lexus to put in their perfectly organized garages, and it tickles me that this includes airstream owners. 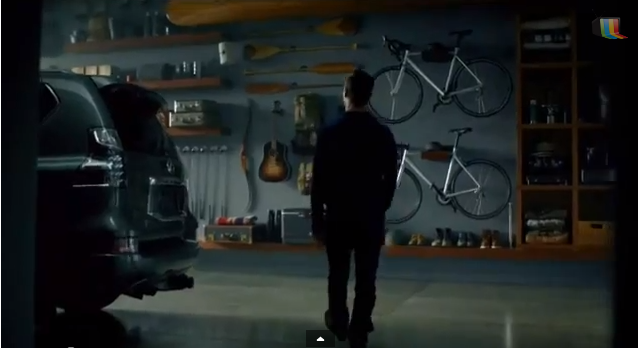 What I really want to know is where is all the stuff that is supposed to be in a garage? LOL! Tomzstream, that is the EXACT thing that caught my eye. The designer responsible for that commercial was a (moderators, this is a technical term, not a curseword) dumbass. How long do y'all think those trailers were? To me it looked like a 19 or 20 or 22, but I couldn't really tell. And I was shaking my head so hard over the guitar I couldn't really see it too well. That's exactly the way my garage.....doesn't look. Also, the canoe is expensive. You mean to say that you don't practice archery from a hand-build wooden canoe while at the same time working on your golf swing and serenading the wife on your guitar??? Personally, I'll never understand how people can accumulate so much stuff that they need to fill a garage with it. Only a few are blessed enough to have OCD and a garage worth filming. I looked again. Given the front door, it's not a 22. And it's not a "Sport." So that leaves a Flying Cloud 19? I guess that guy spent all his trailer money on a Lexis. This thread has cracked me up, lol !!! I too thought the same thing @andreasduess -- how will be back up from that spot on the lake? !! 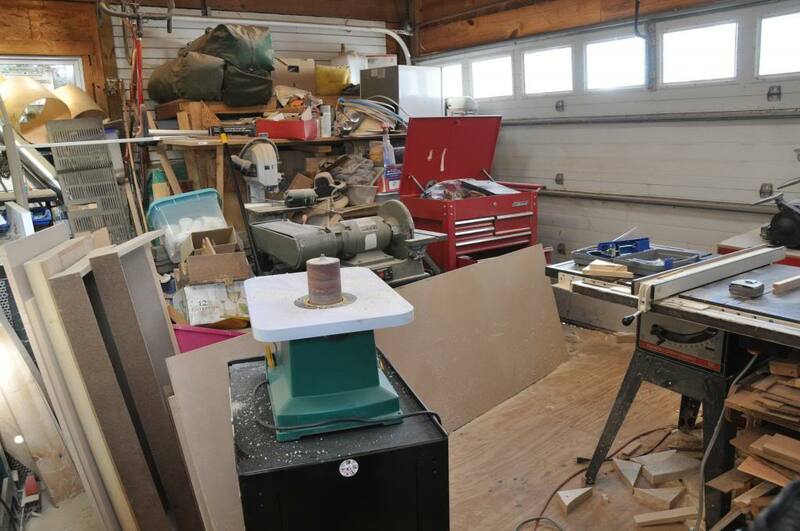 This is the "before" image of my shop in my former life! Ugh. Glad that is now cleaned up. And the cars do live outside in front of the Airstream!